If you have questions, or would like more information, please leave your name and contact information for the best Tile in Seattle! PLEASE LEAVE ANY QUESTIONS, COMMENTS OR CONCERNS. WE ARE UNDER CONSTRUCTION THANK YOU. Designer 425.654.4144tile SeattleBellevue CollegeInterior Design2009 - 2015Interior Design Studio 1 at Bellevue High School, 2008 to 2009. Majoring in Interior Design at Bellevue College from 2009 to 2012. Minor in Green Sustainable Design at Bellevue College, 2011. Established in 2010.We opened our doors in 2010 but have already made a huge impact in the community around us. 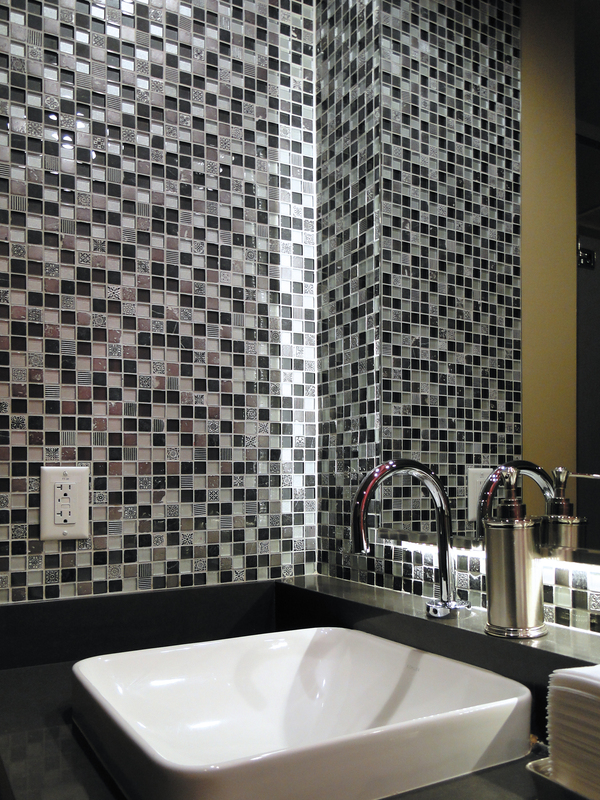 We have expanded our showroom twice since we opened to offer a large variety of tile options. Our sister company, Vanities Ect, opened last year and has already had great success with our square foot program which allows our customers a simple, cost effective process for purchasing their custom counter tops. 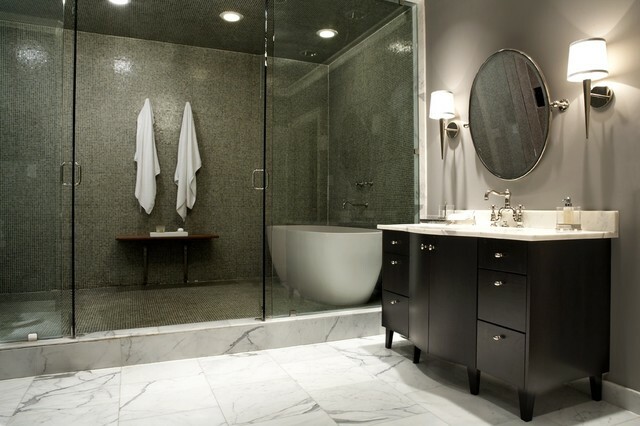 We thrive on being a one stop shop for bathroom and kitchen needs! I had been looking for just the right tile to re-do my laundry room, and the hallway coming into the house from the garage. I visited all the 'big box' stores and was frankly underwhelmed with their choices. A friend, who was shopping with me, called a contractor friend who recommended that we try Discount Tile Outlet. I am so impressed, not only with their variety and quality of their selections, but with how nice, accomidating and customer services oriented they are. From now on, Discount Tile Outlet will be my first stop! After searching the Seattle Design area tile stores for the perfect tile, I decided to shop Bellevue tile stores on a Sunday. Discount Tile outlet was not only open Sunday, but they offered great service (design input and advice) and great prices. Now that I have completed my kitchen and laundry room remodel, I'll be back for bathroom tile! Great service that exceeded my expectations! 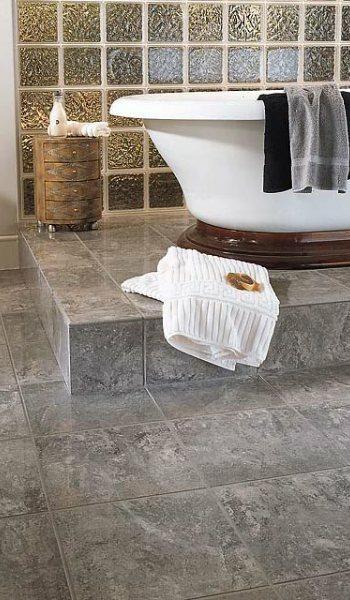 We first went to Discount Tile while we were planning to remodel our master bath. We had looked all over for the right tiles (and wasted a lot of time going into various stores) but when we brought a sample of our granite countertop in there, along with a sample of the wood for our cabinets, they were able to provide awesome color and surface choices for the shower tile, niche, floor and backsplash. We mainly dealt with Blake which was good because his suggestions were not as conservative and as "safe" and as "beige" as what we would have chosen on our own. We had a wonderful experience dealing with them. Everyone who works there is really nice, and we got to know all of their names little by little. We finally finished our bathroom remodel, and it looks AMAZING, thanks in large part to Discount Tile. We would recommend them to anyone without reservation.